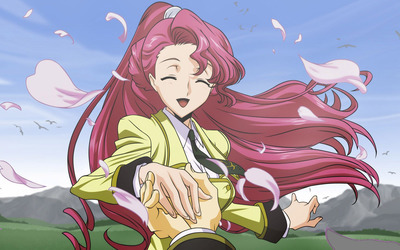 Euphemia li Britannia - Code Geass Anime desktop wallpaper, Code Geass wallpaper, Code Geass: Lelouch of the Rebellion wallpaper, Euphemia li Britannia wallpaper, Anime wallpaper - Anime no. 32354. 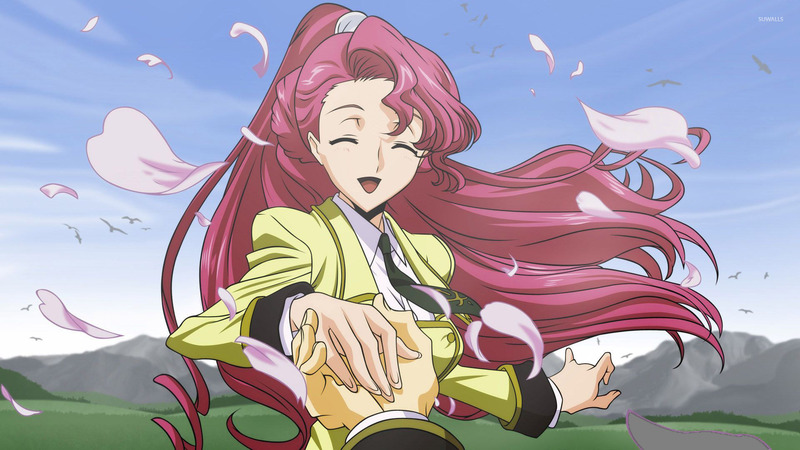 Download this Euphemia li Britannia - Code Geass Code Geass Code Geass: Lelouch of the Rebellion Euphemia li Britannia desktop wallpaper in multiple resolutions for free.